What a great invention the Google Chromecast is, isn’t it? It nicely mirrors your display to another device of your choice so that you experience seamless viewing on any device that you want. You can mirror the display on to any device – Android, iPhone, Windows, MacBook, Chromebook, and more. We already know this about Chromecast, though. What many don’t know is that we can use Chromecast as a second monitor! 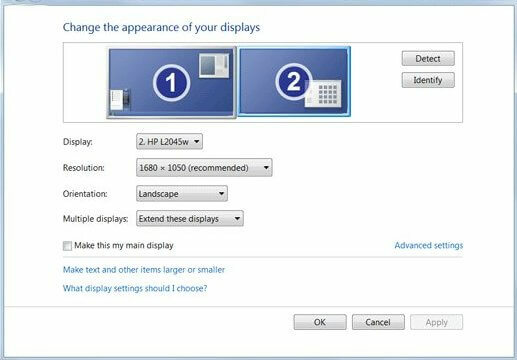 Just by taking care of a few settings we can extend the screen of the desktop into the second monitor and amplify our experience! 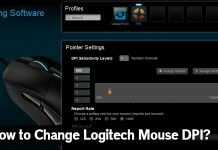 Go to the Settings from the Start menu. Here you will see the System option, below which you have Display, Notifications, Apps, and Power. Once the tab opens, click on Detect and click on the Blue Screen that you see. You may notice that it says Display not detected but that’s okay. 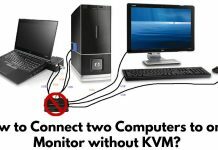 Scroll and in Multiple Displays, choose Try to connect anyway on VGA in the drop-down box. 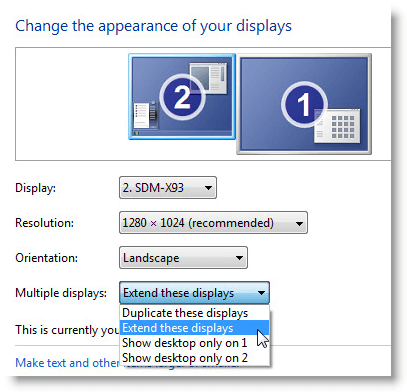 Now choose the second display and in the drop-down, choose Extend these displays. After this, you will be asked if you want to freeze on these settings. The setup is all done now. 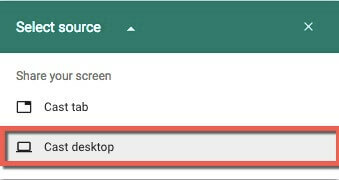 You need to open Google Chrome on your desktop. 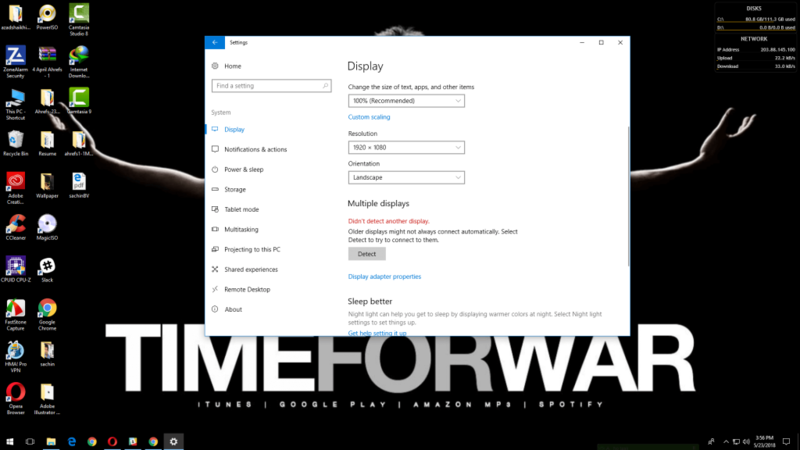 On the upper-right corner, you will see the Chromecast option. Now choose Cast Screen/Window. Choose display number 2 for this. That’s about it! You have successfully made your desktop think that we have two screens! 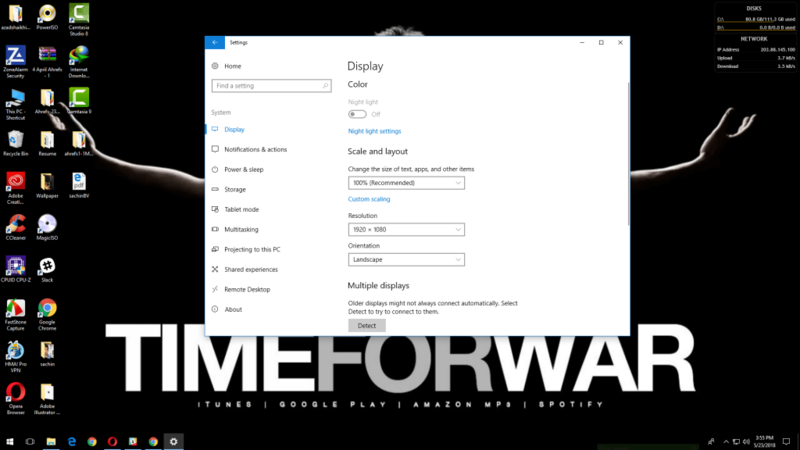 Note that even though these settings are for Windows 10, you can follow the same steps for Windows 8. They are more or less the same. 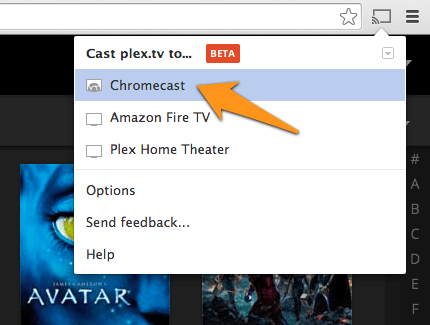 On the upper-right corner of the browser, you will see the Google Chromecast icon. Click on it to open the Cast to box. Here you will see a drop-down arrow. Click on it and choose the Cast Desktop option. You will be navigated to the Chromecast box again. Here, you must now select your Chromecast Device. You may see an error here saying it can’t mirror system audio. Soon you will see a pop-up that asks for permission for the Chrome Media Router to share the screen. Choose Yes. The only catch here is that you won’t be able to listen to the audio from both devices. It will only come from your Mac, but that should be okay. It won’t make much of a difference anyway. 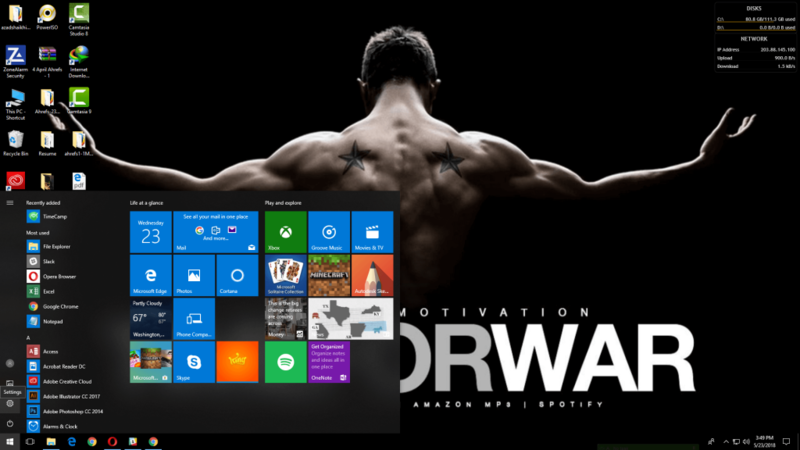 The idea is to ensure that the desktop is extended for seamless viewing and this process helps with that seamlessly. 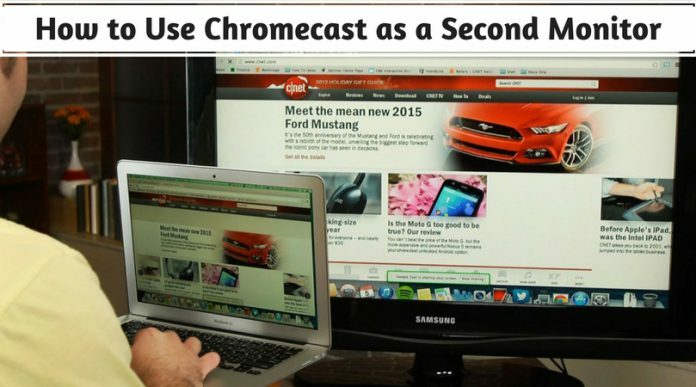 With just a few extra steps you can use your Chromecast as a second monitor and double your viewing experience – literally! Did you face any issues while following these steps? Please share your experience. 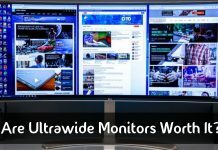 Next articleDoes Having Two Monitors Affect the FPS for Gaming Performance?